After her boss in a high-powered Washington public relations firm is caught in a political scandal, fledgling lobbyist Dempsey Jo Killebrew is left almost broke, unemployed, and homeless. Out of options, she reluctantly accepts her father's offer to help refurbish Birdsong, the old family place he recently inherited in Guthrie, Georgia. 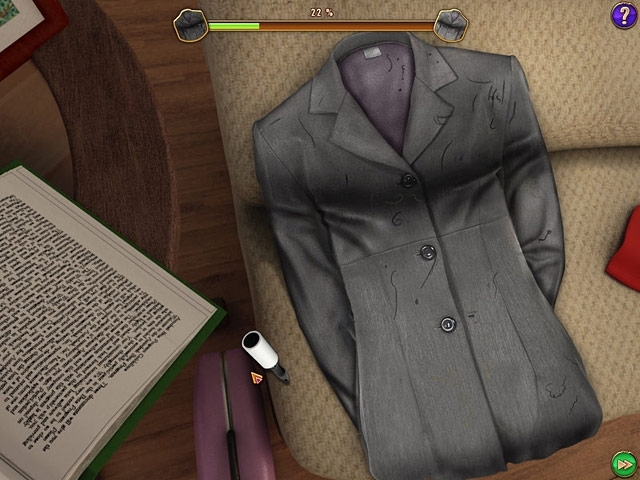 All it will take, he tells her, is a little paint and some TLC! 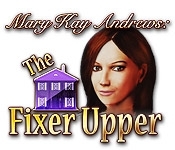 Enjoy Mary Kay Andrews: The Fixer Upper, a fast-paced Hidden Object game!